Eniola Osuporu popularly known as Enny’s started music as a profession in 2013. He just dropped his single “Baby Daddy“ produced, Mixed and mastered by ME!! Sonar. An original African piece for both the old and young. 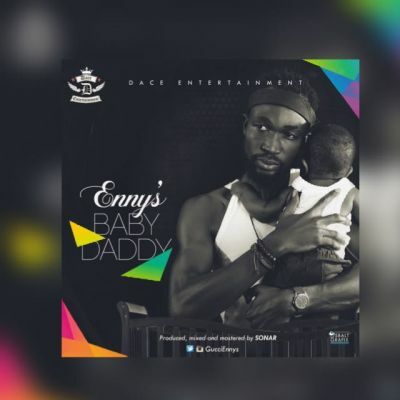 Download Enny’s Baby daddy here!! !